What Does $3,700 Get You In The Bay Area? We compared what $3,700 might get you in San Francisco, San Jose, Cupertino and Dublin, using data from rental site Zumper to present a snapshot of the area's rental landscape. San Francisco -- 869 46th Ave. This 1,100-square-foot, 3-bedroom, 1-bathroom spot is located at 869 46th Ave. in San Francisco's Outer Richmond neighborhood. Asking $3,700 / month, it's priced 36 percent below the $5,800 median rent for a 3-bedroom in San Francisco. In the unit, the listing promises hardwood flooring, in-unit laundry, a dishwasher, stainless steel appliances, an attic and granite countertops. Building amenities include outdoor space, on-site management and storage. Pet are negotiable. According to Walk Score, this location is moderately walkable, is convenient for biking and offers many nearby public transportation options. 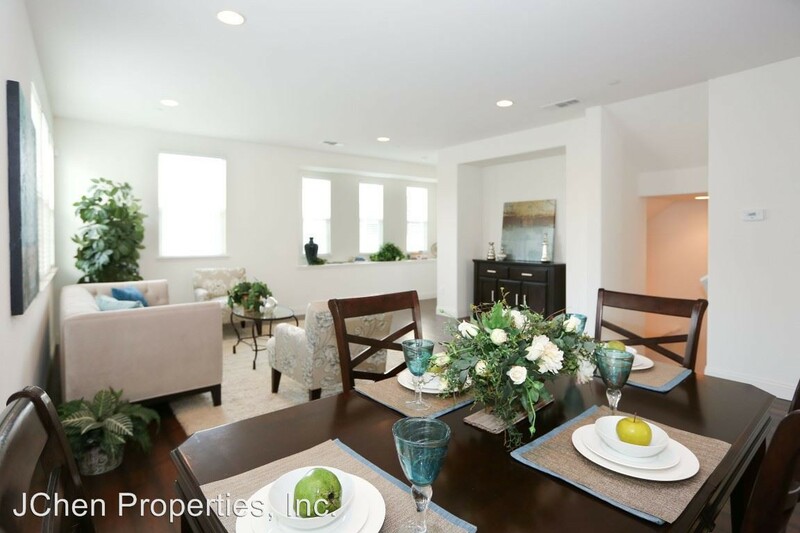 Next, there's this 2-bedroom, 2-bathroom apartment over at 88 E San Fernando St. in San Jose's Downtown neighborhood. It's also listed for $3,700 / month--40 percent pricier than San Jose's median 2-bedroom rent of $2,650. 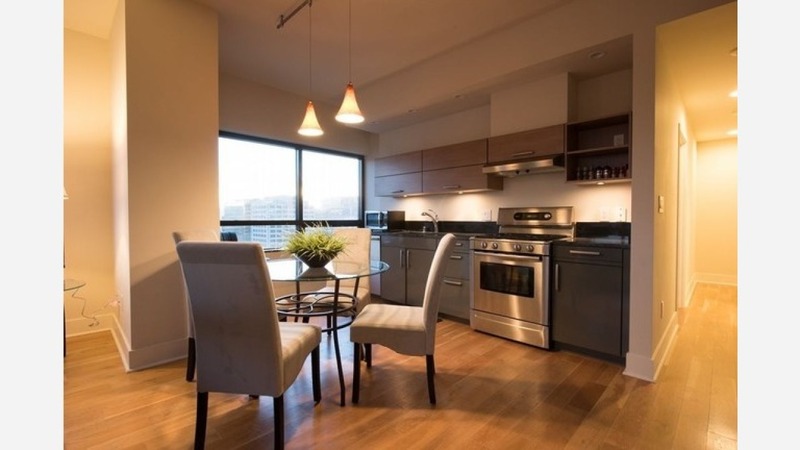 In this furnished unit, look for hardwood floors, a balcony, in-unit laundry, a dishwasher, stainless steel appliances, granite countertops, large windows and a walk-in closet. This wheelchair accessible building offers assigned parking, a swimming pool, a fitness center, concierge service, secured entry, outdoor space, a residents lounge and an elevator. Cats and dogs are not welcome. Per Walk Score ratings, the surrounding area is a "walker's paradise," is a "biker's paradise" and is a haven for transit riders. 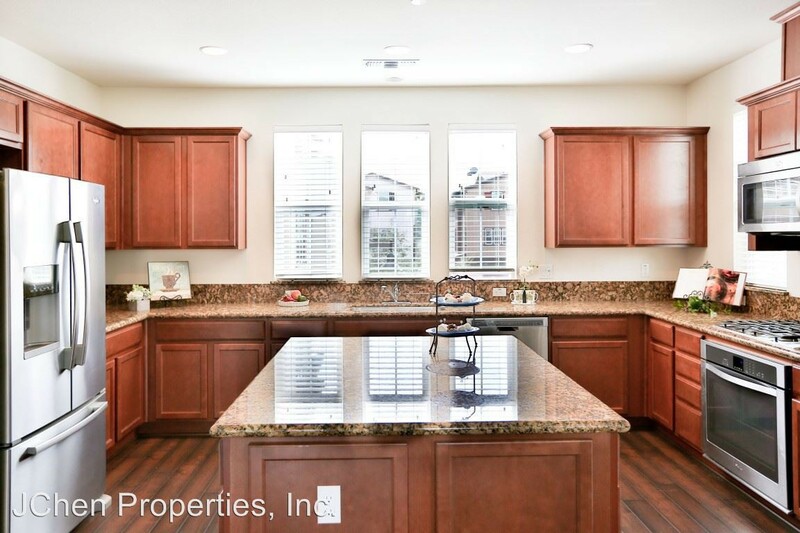 Listed at $3,700 / month, this 1,265-square-foot, 3-bedroom, 1.5-bathroom townhouse at 10566 White Fir Court in Cupertino's Southside neighborhood is 8 percent below Cupertino's median 3-bedroom rent of $4,000. In the unit, you'll get a dishwasher, in-unit laundry, a ceiling fan, a patio, granite countertops, stainless steel appliances, wooden cabinetry and recessed lighting. Amenities offered in the building include assigned parking and a swimming pool. Good news for animal lovers: both dogs and cats are welcome here. According to Walk Score, the area around this address is somewhat walkable and is bikeable. Finally, check out this 2,007-square-foot 4-bedroom, 3.5-bathroom spot at 6782 S Mariposa Lane in Dublin. It's listed for $3,700 / month, which is 3 percent less than Dublin's median 4-bedroom rent of $3,828. In the unit, you'll find a walk-in closet, a mix of hardwood floors and carpeting, a dishwasher, stainless steel appliances, granite countertops and in-unit laundry. Neither cats nor dogs are welcome. According to Walk Score, the area around this address is somewhat walkable.